This week: Standing on my head, drawing cute animals, and listening to great music. Me doing a headstand against the wall. I overcame one challenge by just getting up. Now to work on balance. 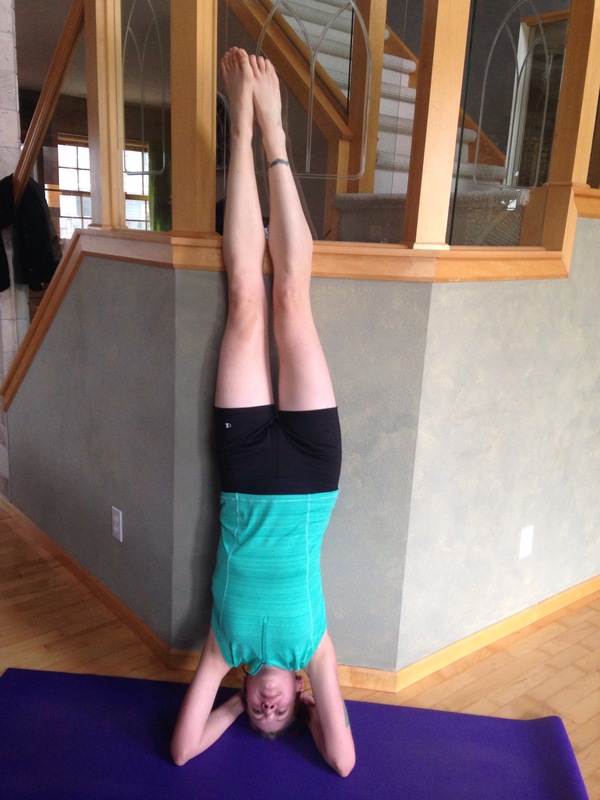 Headstand pose in yoga. I’ve been practicing Ashtanga yoga on and off for about 12, 13 years. Mostly off. But I do see improvement each year in the form of new poses or how I’m able to do each chaturanga. For years I could only do dolphin and watch as others went into headstand. But practicing on my own in January, I went through the motions of headstand prep as I normally do, and much to my surprise I actually got up. I thought it was a fluke, but I’ve been doing it each week. This past Tuesday was the first time I did it in Ashtanga class, with the teacher, Jess, spotting me so I could get a feel for balance. I think I’m able to do this pose now for a couple of reasons: 1) No expectations. I didn’t plan on doing it that first time in January. I made space for it to happen, and it just happened. I didn’t force it. 2) I’m more comfortable with my body. I made some nutritional changes starting last summer and am seeing results I like. I’ve also been working on core strength in hopes of improving my running, and that also helps this pose. A sampling of quick sketches I drew using guides in the book. A new book on drawing. 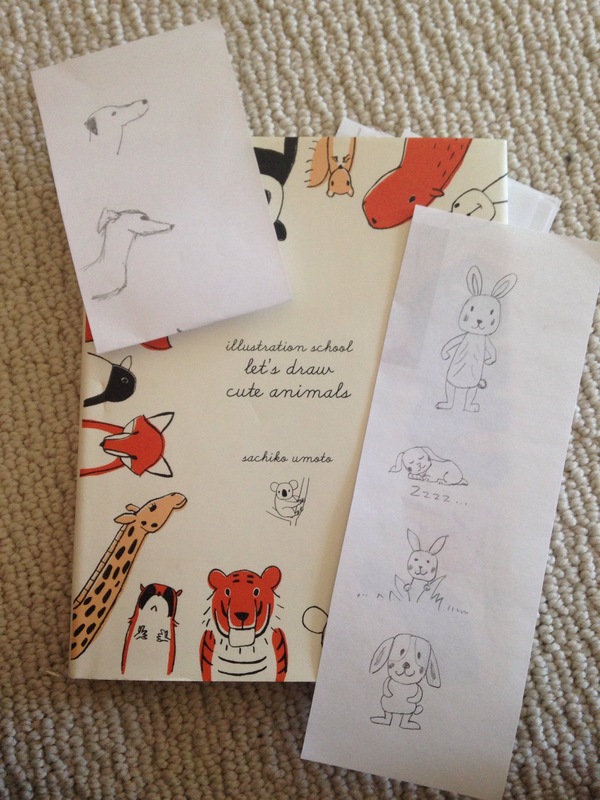 Why I continue to buy drawing books I don’t know. I’m not a visual artist. But I saw this book on the bargain shelf at the bookstore and I couldn’t resist. The how-to guides made it look so easy. I practiced a bit last night and was happy to be able to draw these bunnies (and a couple of dogs, including my rendition of a whippet head). Who doesn’t want to doodle cute animal pictures? Elliott Smith. 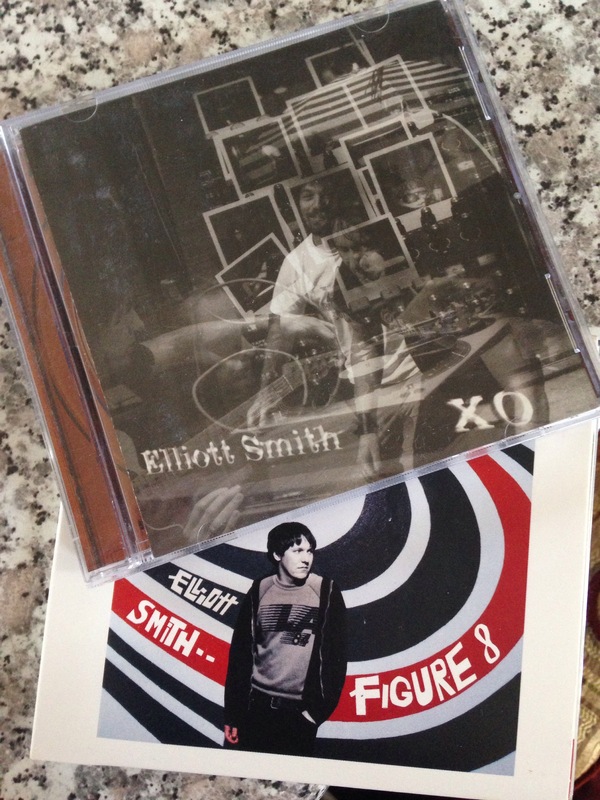 I dusted off the “Figure 8” Elliott Smith CD today for a radio show I co-hosted on KMSU radio (more on that later). Then I thought, “Why have I not listened to him lately?” In my car I played “XO,” which is my favorite E. Smith album. Goodness, I was drawn to him all over again. I’ve had the book below for years. I think I may be enough in love all over again to finally read it. In love, but heartbroken that he’s no longer with us. At least his amazing songs endure.